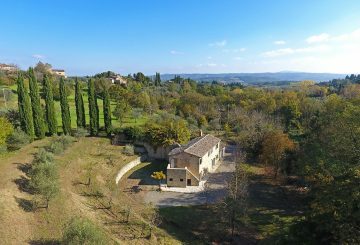 A very satisfying autumn for our Group which, in November, thanks to the collaboration with the Re-House Immobiliare, signed the sale of a charming farmhouse located between Umbria and Tuscany: “Il Piccolo Loft”. 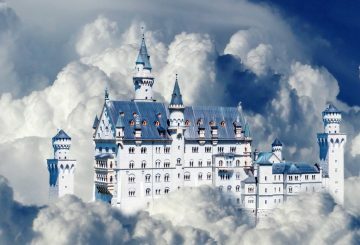 Last November, Stefano Petri, the Great Estate Managing Director, in collaboration with the Marco Barbanera, the partner agency Re-House Immobiliare Managing Director, closed the sale of “Il Piccolo Loft”, purchased by a Polish client. 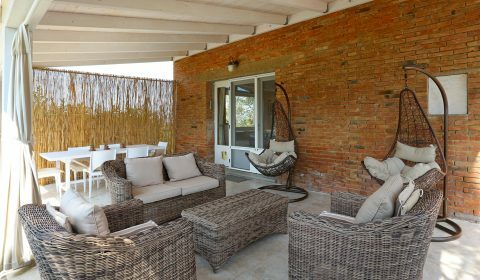 “Il Piccolo Loft” (click here to discover it) boasts a charming position: located in an agritourist, fauna and hunting farm, it enjoys of a beautiful panoramic viewon the hamlets of Chiusi – Tuscany – and Paciano – Umbria. 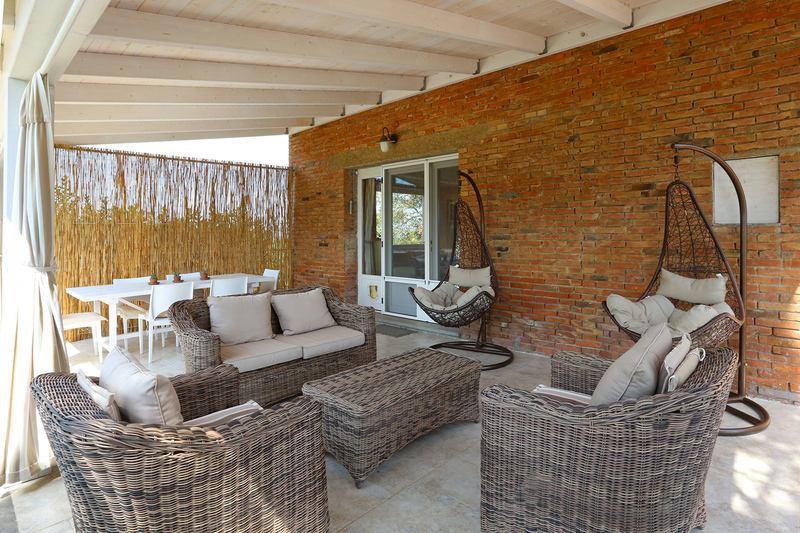 The farmhouse is surrounded by a well maintained and green garden, which includes some 100-years-old oaks, olive trees and different Mediterranean extracts. Inside, it is very bright: recently renovated, it still offers some rural traditional elements as the pickled wood beams used for some ceilings. Particular and characteristic are the large and warming veranda(which could be closed with sliding windows, creating so a beautiful “winter garden”), and the lovely study-loft, overlooking the living room. This one, with its large windows, offers an incredible view on the surrounding countryside. Stay tuned to follow our Magazine. 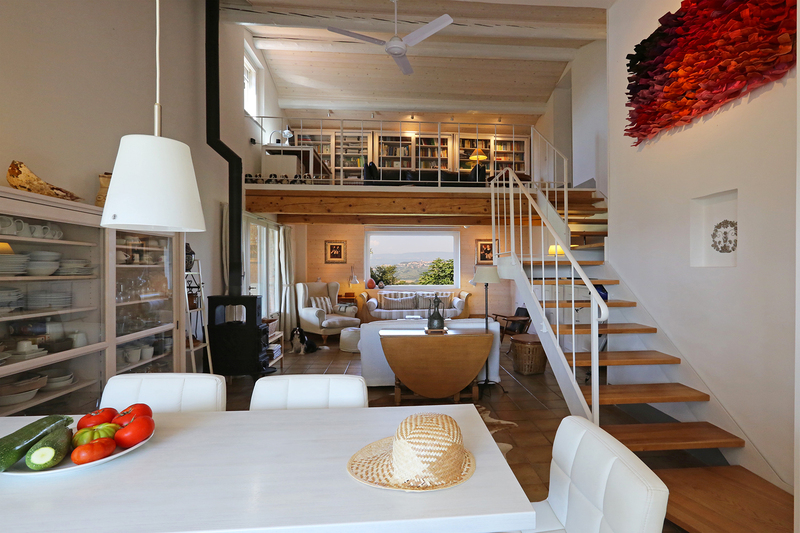 You can discover “Il Piccolo Loft” sale details through the tells of its protagonists: the farmhouse ex-owner, Ms. Milena Bono, the new owner, Mr. Piotr Pogorzelski, and his real estate consultant Marco Barbanera.